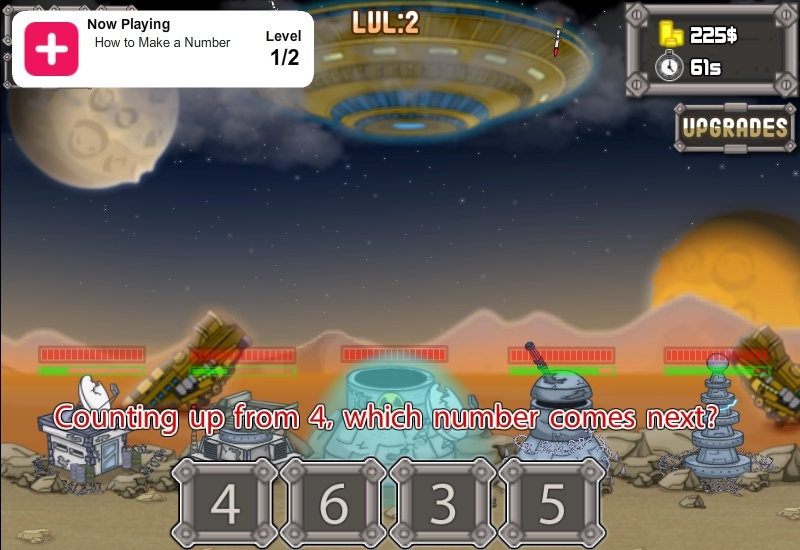 Skill Defense Word Click to find more games like this. 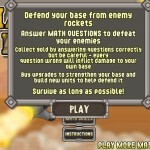 Math wars! 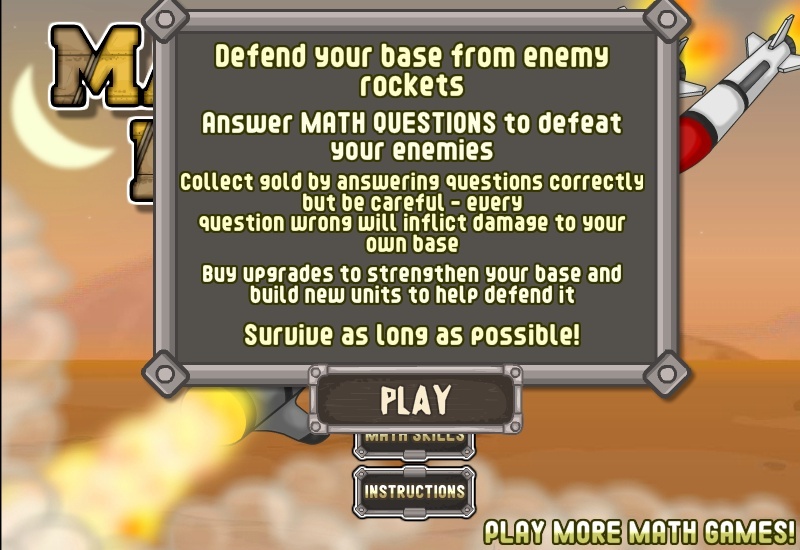 Are you ready to defeat the aliens with math?! 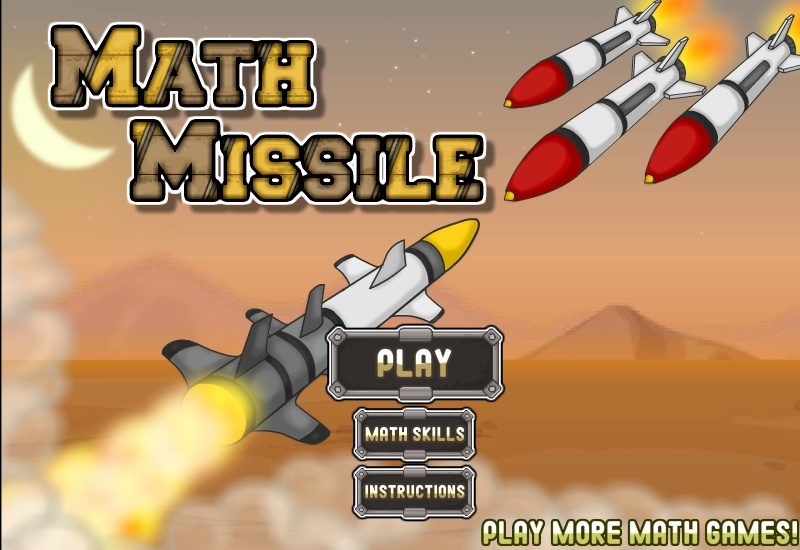 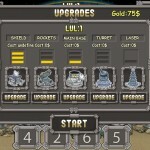 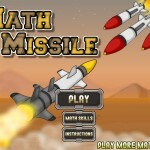 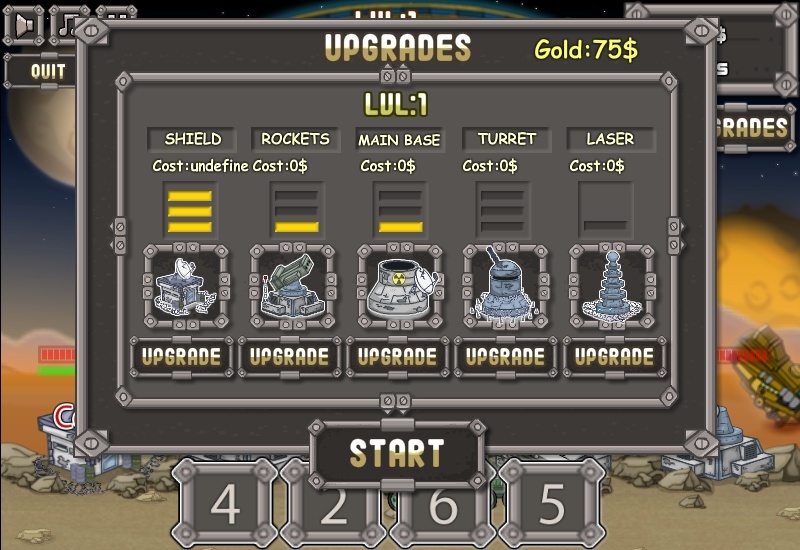 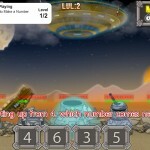 Use your math skills and enter the correct answers to launch missiles, and destroy those alien invaders!